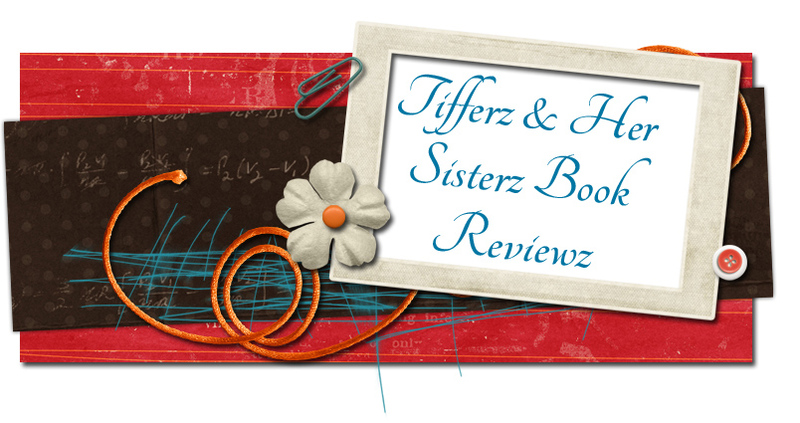 Tifferz & Her Sisterz Book Reviewz: Cover Reveal for The Captive Maiden by Melanie Dickerson!!! 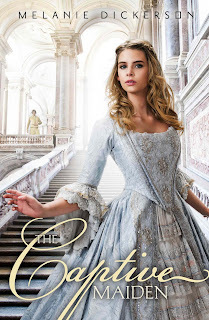 Cover Reveal for The Captive Maiden by Melanie Dickerson!!! 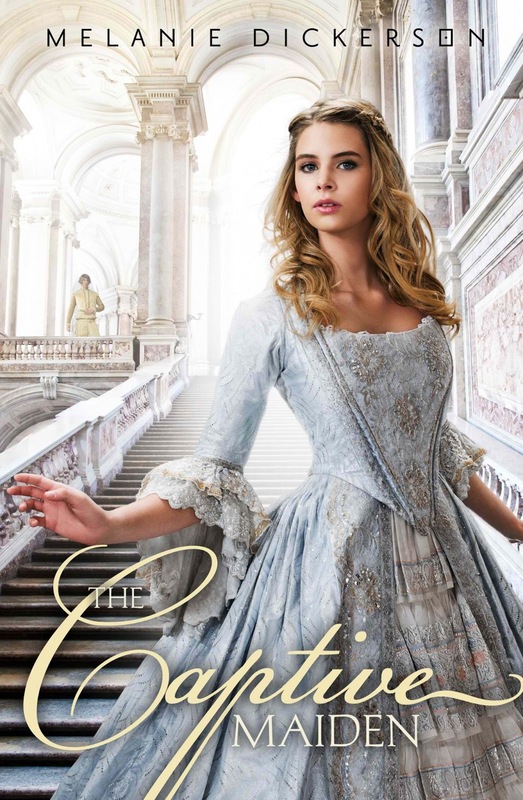 Look at this gorgeous cover for newest release by Melanie Dickerson, The Captive Maiden! 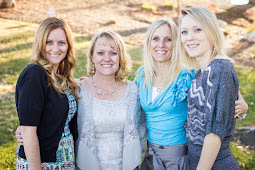 All of Melanie's books are beautifully written and captivating! The Captive Maiden is set to be released October 22nd, so be sure to mark it on your calendars or you can pre-order it now, via Amazon! AAHHH!! 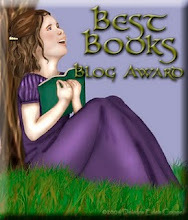 I love Cinderella retellings! They never get old for me. It's such a classic love story. 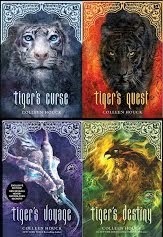 I love Melanie Dickerson's books! Thanks for bringing this to my attention. You are welcome Kathryn! 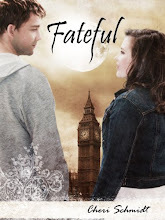 I love her books too and cannot wait for this one to be released! Thank you for stopping by!